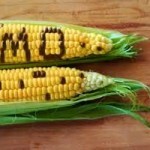 Taiwan implements increased GMO labeling law. 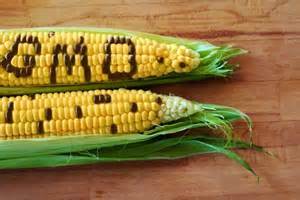 A number of countries, including South Africa and the European Union, have implemented some kind of genetically modified (GM) labeling law. Taiwan has followed in these footsteps and has passed regulation requiring GMO labeling and restricting GMO content to 0.9%, similar to European Union requirements. The Taiwan equivalent to the Food and drug administration is drafting the preliminary regulations which will be open for public commentary and suggestions for 30 days. The regulations are expected to be published in May or June of this year and are anticipated to recommend that items in Taiwan’s open air markets will also require labeling with respect to GMO content. Twaiwan in 2005, after a three part phase in, had required a 5% threshold labeling of soy and corn products only and the latest regulations are in response to consumer demand for expanded labeling. It is expected that Taiwan’s labeling law will have substantial impact on U.S.trade relationships as ninety five percent of all soybean imports originate from the United States, which does not require labeling and does not label their export products for GM content. ← Another study demonstrates health risk of smoking to children.